NFC Forum announced the release of N-Mark Usage Guidelines that features a new flexible N-Mark system. The system intends to increase the consumer recognition of the N-Mark as well as make its usage consistent between products, marketing materials, and packaging. Guidelines will help to add value to solutions and brands across the globe. 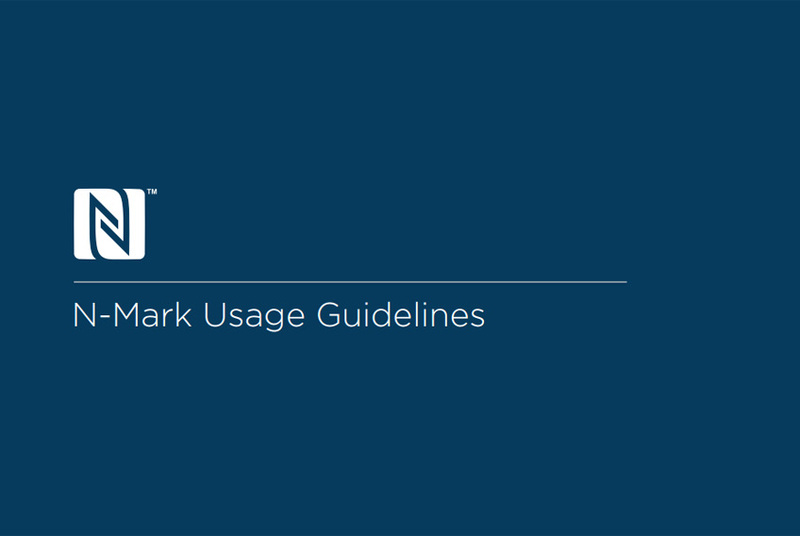 The N-Mark License Agreement – Find everything you need to update your marketing materials and solutions according to revised license agreement. N-Mark Frequently Asked Questions – In case if you still have questions go through FAQ to have answers to all you questions. NFC Forum Logo Assets Guidelines – This will help to familiarize yourself to brand identity guidelines and logo assets for members and partners. TTAG Systems is a Canadian telecom technology company. We can help you to implement integrated NFC Campaigns of any complexity. Let our experts bring your business to the next level. 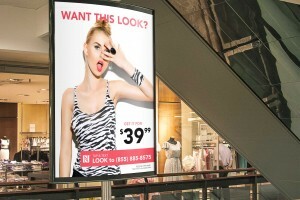 Contact your Toronto NFC Marketing experts today for your next project.